This entry was added to the database on Thursday, October 8th, 2015 at 11:30 am by game_player_s. 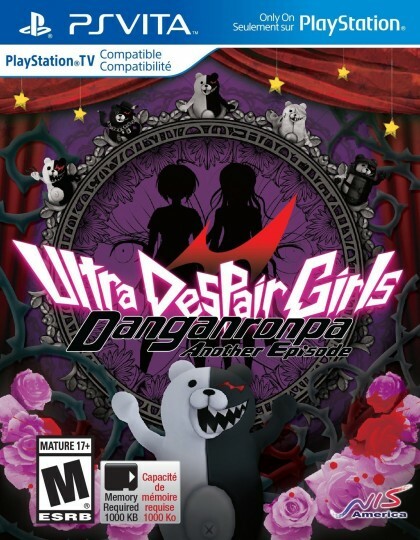 This information was last updated on Thursday, October 8th, 2015 at 12:09 pm by game_player_s. 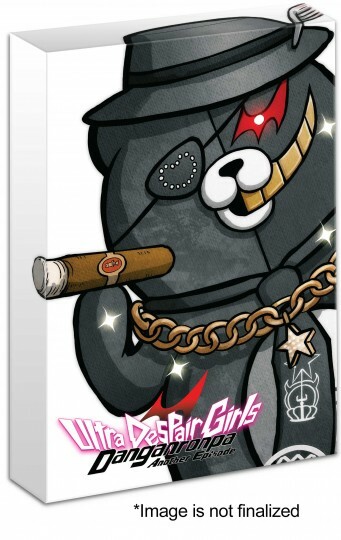 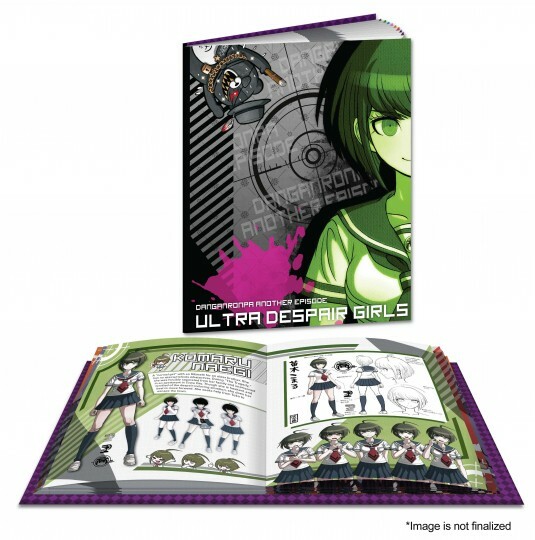 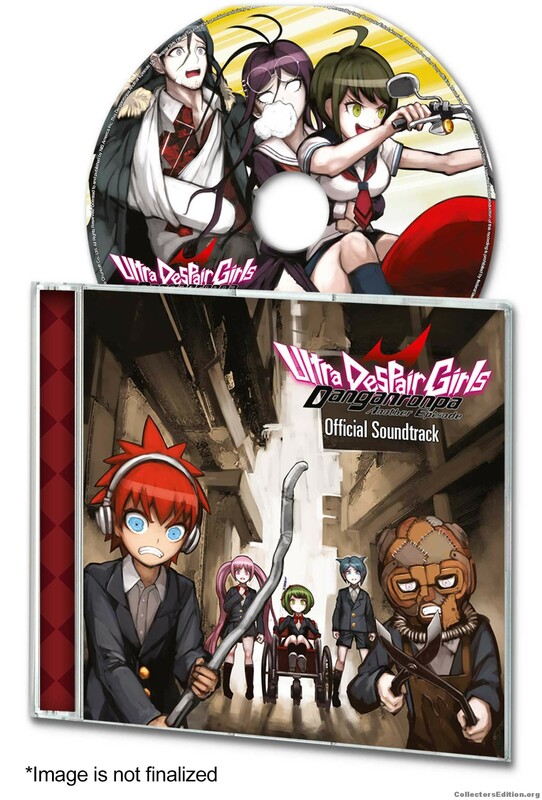 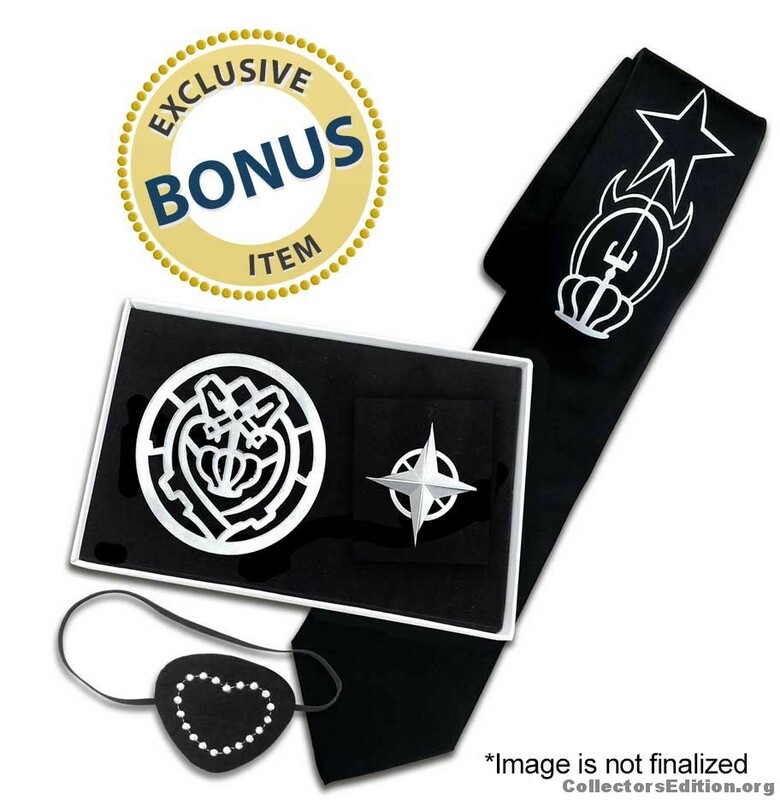 Danganronpa Another Episode: Ultra Despair Girls (Limited Edition) added to the database.